Kyle Joseph Guy is an American college basketball player for the Virginia Cavaliers of the Atlantic Coast Conference (ACC). 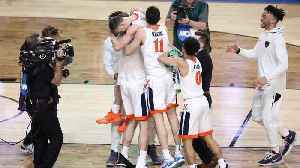 Kyle Guy wins praise for his candour about mental health after leading his team to NCAA glory. In SI's latest NBA Mock Draft, new national champion De'Andre Hunter lands at No. 10, while his Virginia teammate Ty Jerome sits just outside the first round. 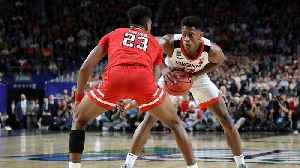 SI College Basketball Insider Jon..
Virginia stars Ty Jerome, Kyle Guy and De'Andre Hunter do their best to put their excitement into words after being crowned national champions.